Let your inner unicorn fly! The one-of-a-kind, oil-based formula is lightweight and nonsticky, great on its own or to glitz up your favorite lipstick. 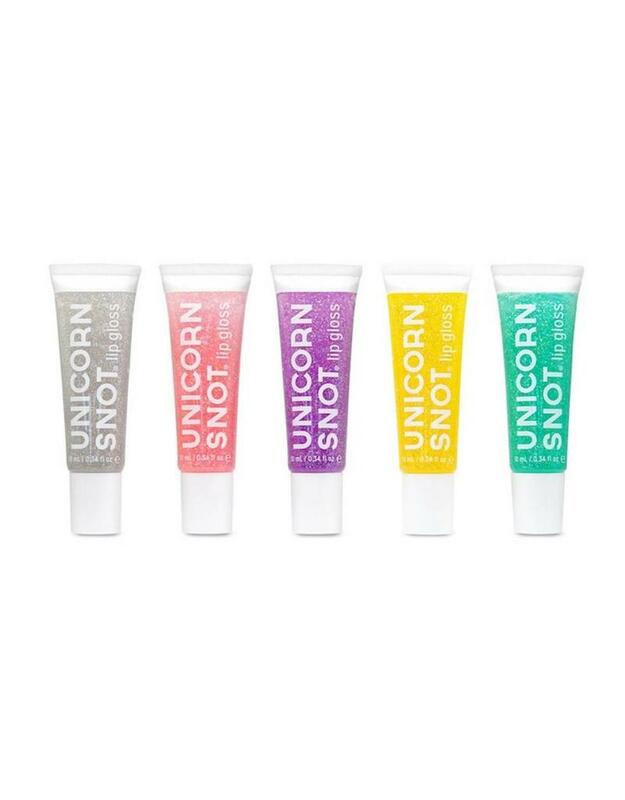 Pick 1 of these 5 magical unicorn snot lip glosses!